The 1 Series offers all that BMW stands for in a compact package. Available with three or five doors, this sleek and sporty car is a joy to drive, exceptionally comfortable to ride in as a passenger and economical to own thanks to the range of innovative engines on offer. 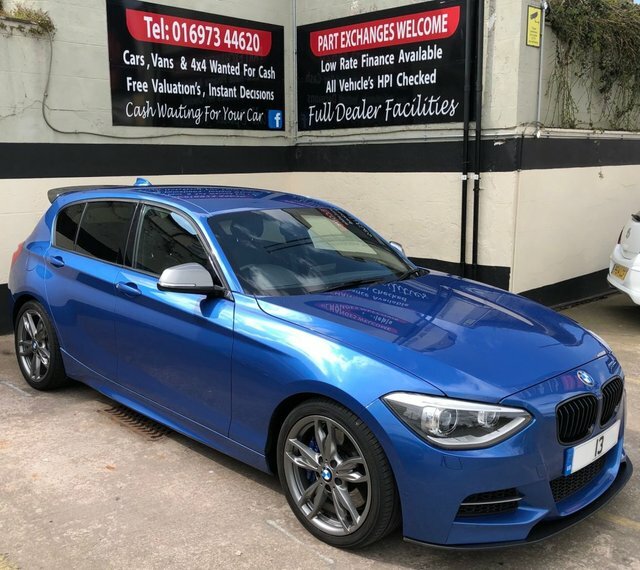 Here at W. Ferguson Car Sales you'll find a great selection of quality used BMW 1 Series models, all of which have been thoroughly tested and checked before arriving on the forecourt. Take the chance to view our latest stock of used cars here on the website, before contacting a member of the team to discuss your requirements in more detail.